These sheets come in packages of 10 and are 8 ½ x 11 inches in size. These will bring a look of real authenticity to any Indiana Jones, class activity or other historical project you might be working on. 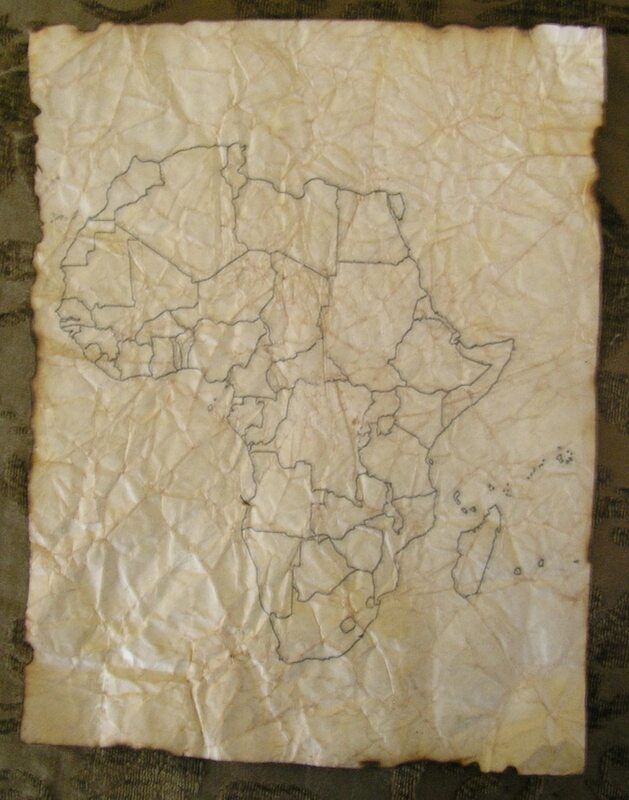 Although each nation on the continent is pictured, they are not labeled allowing for a flexibility of use including creating your own treasure maps!